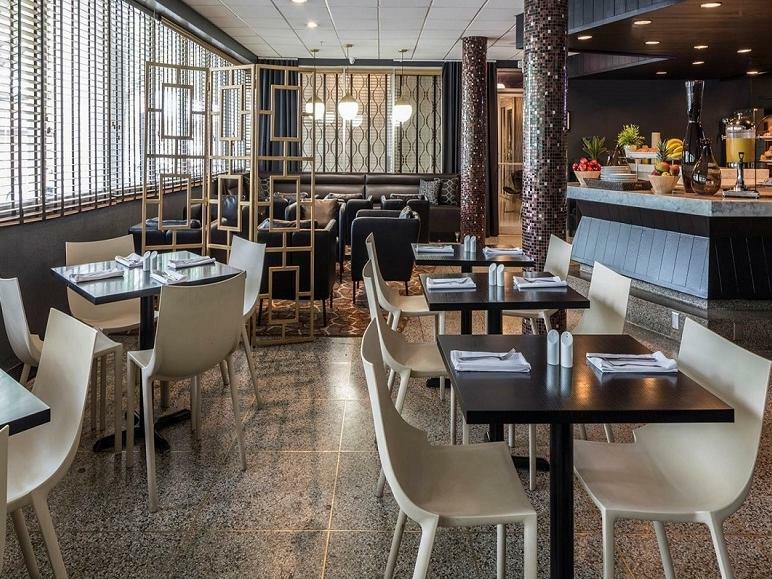 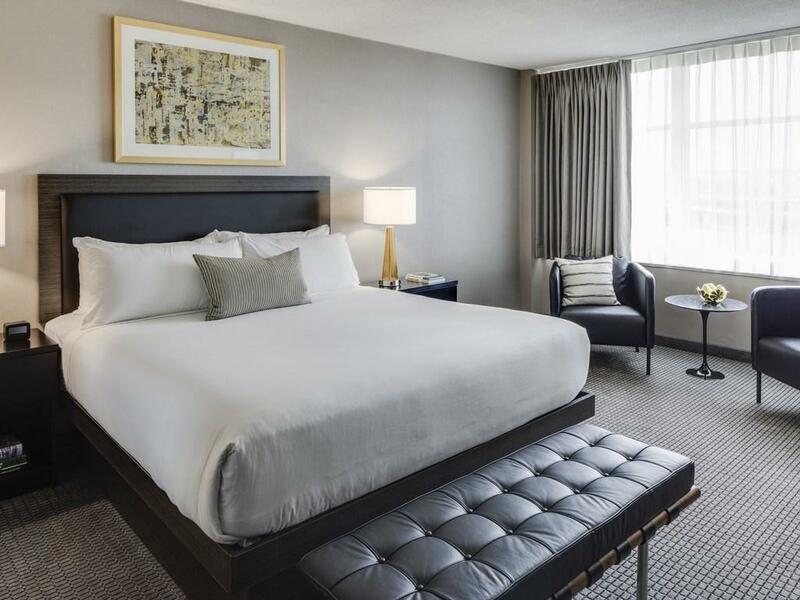 Originally designed by Morris Lapidus in 1962, the 203 guest rooms and suites at the Capitol Skyline Hotel were recently transformed by New York City interior designer Scott Sanders. 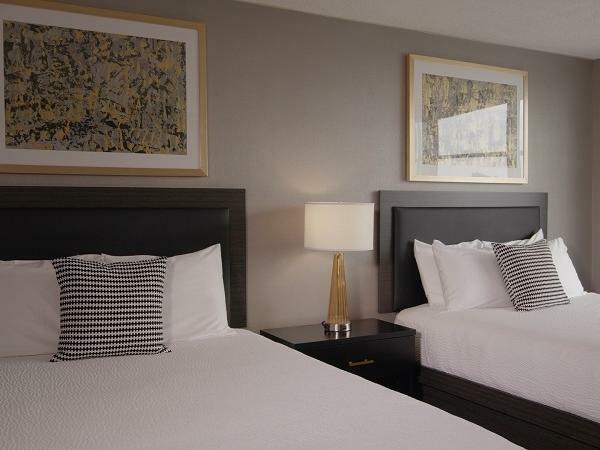 Sanders is best-known for creating the Ralph Lauren Interior Design Department, and his signature fresh American style defines our accommodations’ sophisticated new look. 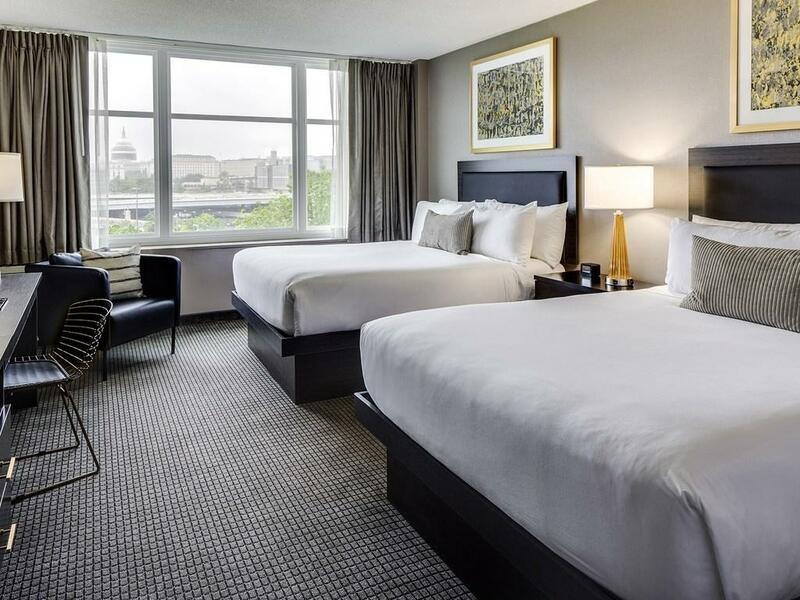 Offering dramatic views of the Capitol dome or Washington D.C.’s hottest new neighborhoods, our guest rooms provide the perfect respite from the constant hustle and bustle of the nation’s capital. 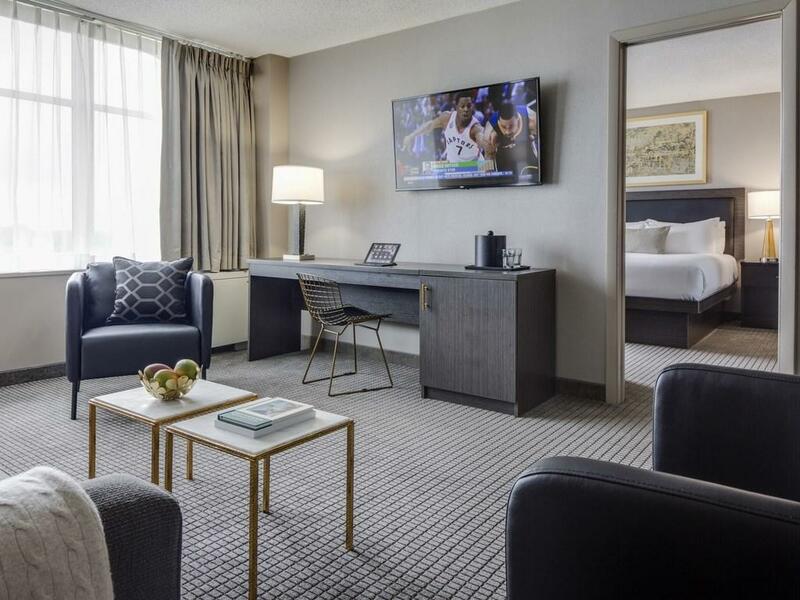 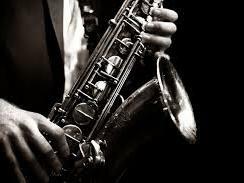 All are appointed with every luxury the modern traveler seeks, from large flat-screen televisions with over 40 HD channels and free Wi-Fi to in-room safes, coffee makers and large, comfortable workspaces. 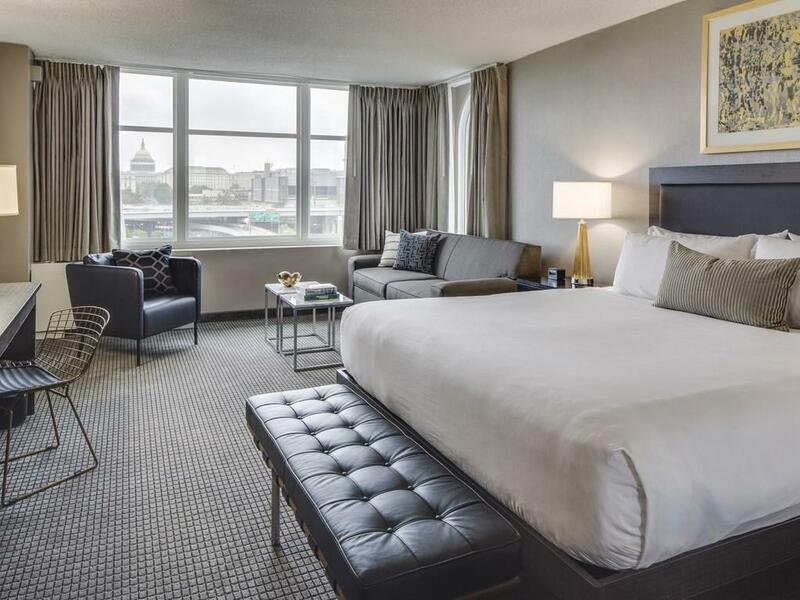 Book one of our Executive Suites or Capitol View Rooms and we guarantee that you won't find a better view of the Capitol from any other hotel in Washington DC.